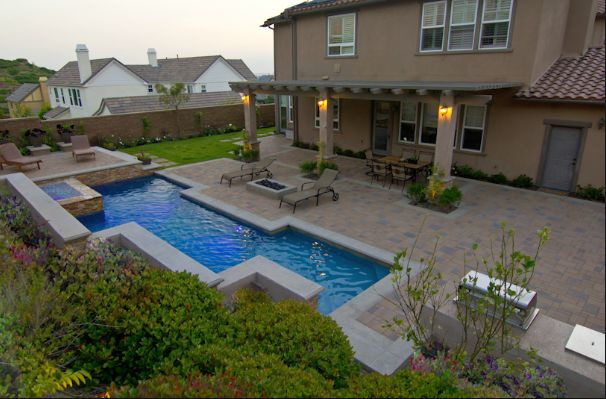 If you're looking for the finer things in outside living, then you've come to the right place. 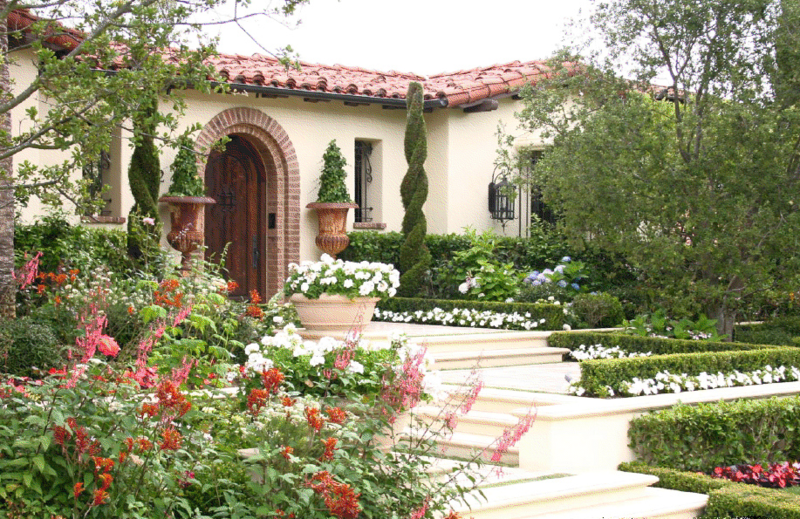 Palm Desert Landscaping Service is here to make your home feel like a paradise vacation. Nothing is more inviting than an outdoor fireplace and/or kitchen (especially during the chilly winter time). It's incredible to see the expressions on our customer's faces when they see the results. It's a stunning transition to any home, and many realtors agree that it helps increase your home's value! You may be interested in sprucing up your garden decor. We have installed many hardscape ornaments that accent your landscape beautifully! Perhaps you're interested in a gazebo? Maybe an arbor (archway) entering your garden or a Pergola? 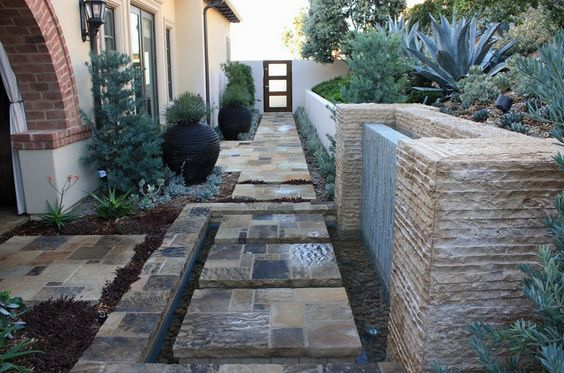 Palm Desert Landscaping Service will be there to assist you in making your vision a reality.